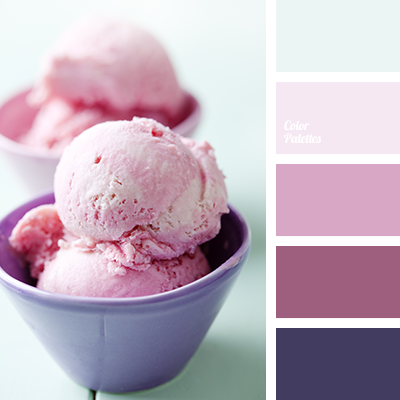 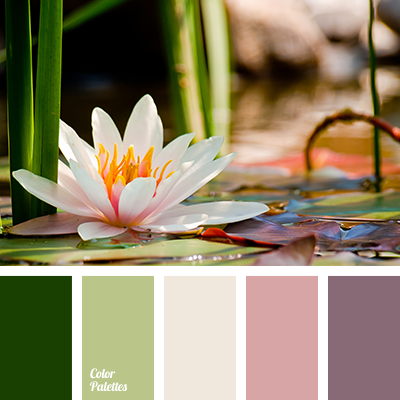 "dusty" pink, beige, color of green leaves, color of greenery, cream, dark green, light green, lilac, palette for repair, palette of colors for house, pink, selection of color for apartment, shades of lilac, Violet Color Palettes. 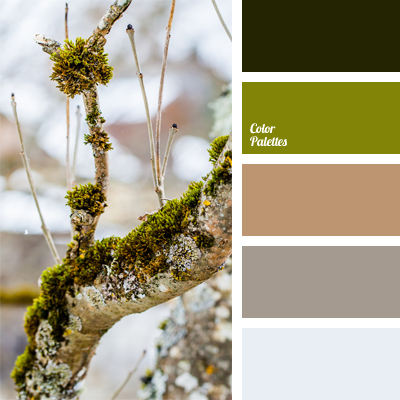 beige, Brown Color Palettes, color of green moss, color selection for redecoration, dirty white, gray, palette of colors for house, pastel brown, shades of green, soft color palette, warm colors, white color with hint of blue. 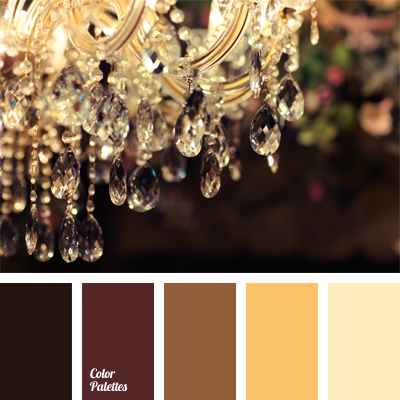 beige, color selection, cream-beige color, dark brown, light brown, monochrome brown palette, monochrome color palette, palette of colors for house, shades of brown, warm yellow, yellow and cream.